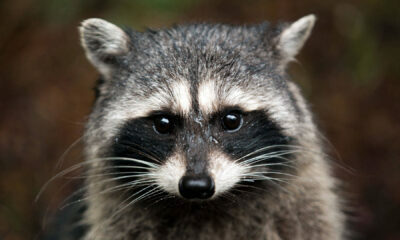 There’s been a lot of talk recently about the importance of conservation efforts and going green. It’s important for the preservation and sustainability of our earth as well as the health of our future generations. More and more companies are making the responsible decision to go green with their operations and lowering their environmental footprint. One of the ways in which this is being done is through sustainable building practices. 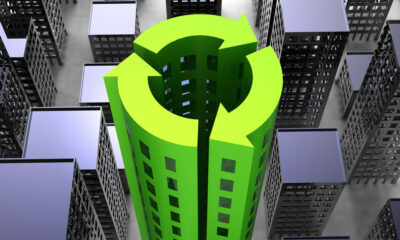 In this article we’ll explain what sustainable building practices are and why they’re important. 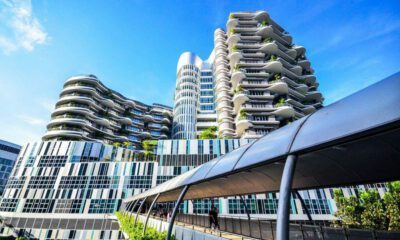 What are sustainable building practices? These building practices are designed to lower the environmental footprint of development. Buildings are responsible for a lot of the world’s energy waste and overall energy use. In the past, a community’s development and growth has meant harsh environmental repercussions. 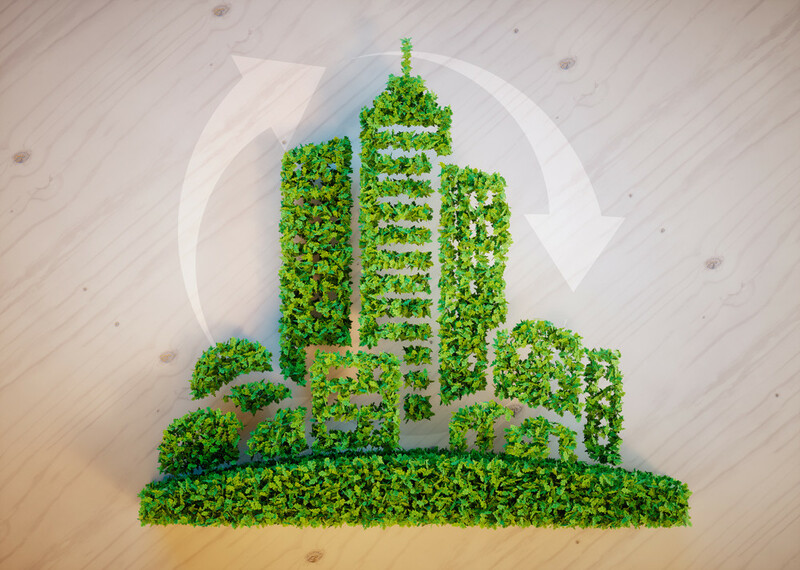 Due to the increasing awareness of the importance of efforts to be greener, contractors and construction companies are utilizing more sustainable practices in their construction. These endeavors have become increasingly important to the consumer. Those that choose to invest in contractors that utilize these practices make a positive impact on the earth’s future. As previously stated, these building practices ensure the smallest possible environmental footprint. Sustainable practices can help minimize waste, conserve energy, and even save money. Our future and our children’s future depend on our efforts to be more green. This is beyond important for the future of our society. Sustainable practices need to be integrated into all construction endeavors for the future of the earth. 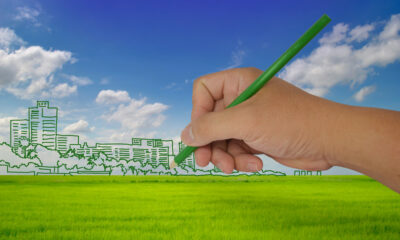 When deciding on a contractor for your home, only consider those that use green practices when constructing homes. Put great consideration into the environmental impact of decisions you make. Choose to install solar panels, Energy Star rated windows, and Energy Star rated appliances, as these can help to ensure the smallest environmental impact possible. Once you’re moved in, making a noble effort to decrease waste of any kind and working to conserve water and energy will help to ensure your home runs as efficiently and greenly as possible. The importance of environmental awareness has increased as the concern for global warming has increased. Greener practices from all businesses are now top concerns for consumers. They want to ensure that they’re leaving the smallest environmental footprint possible. Contractors and construction companies have picked up on this interest as more and more are now offering green building in their construction. They utilize sustainable resources and environmentally friendly business practices to ensure the smallest impact on the environment possible.